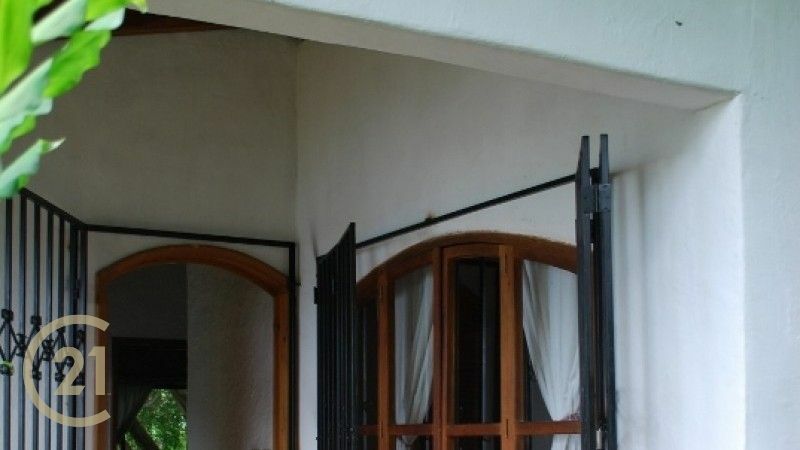 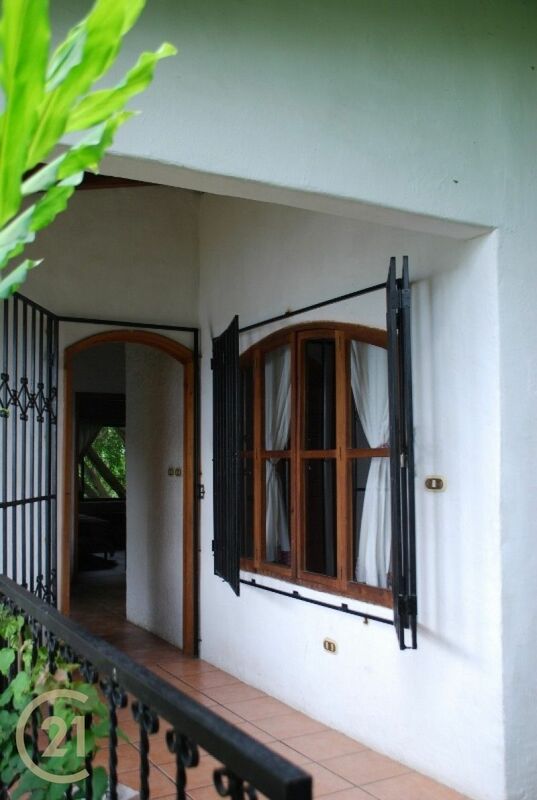 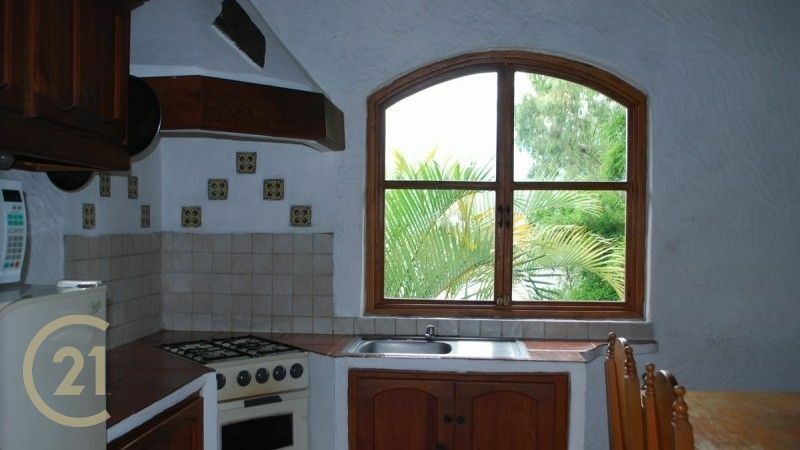 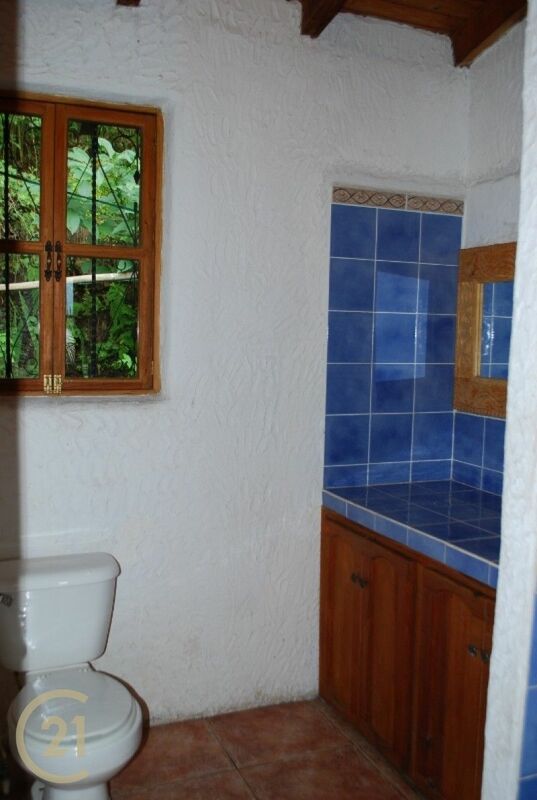 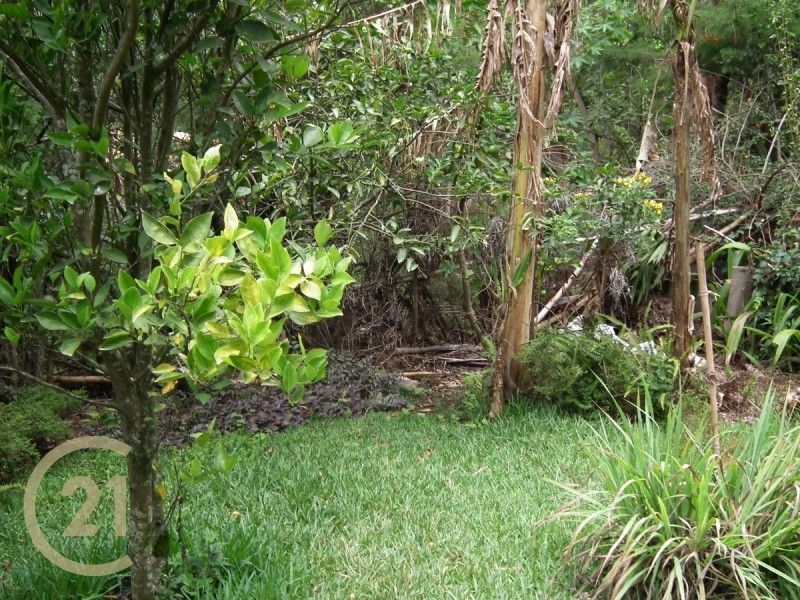 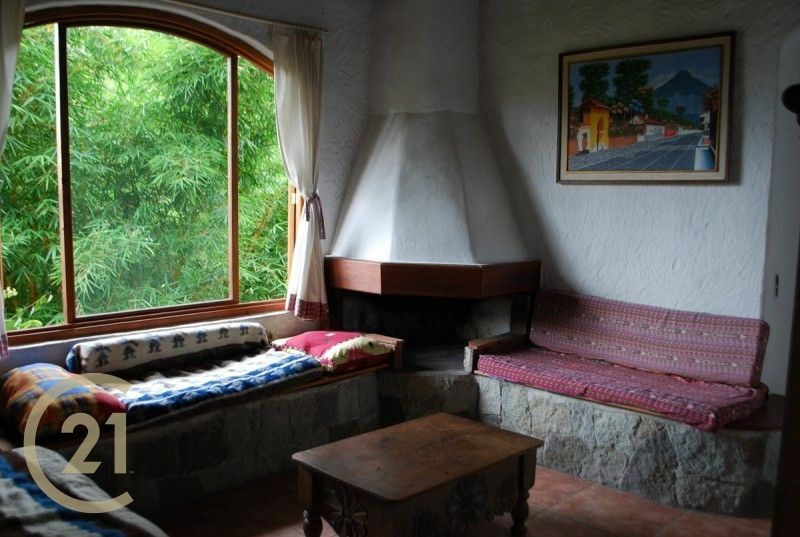 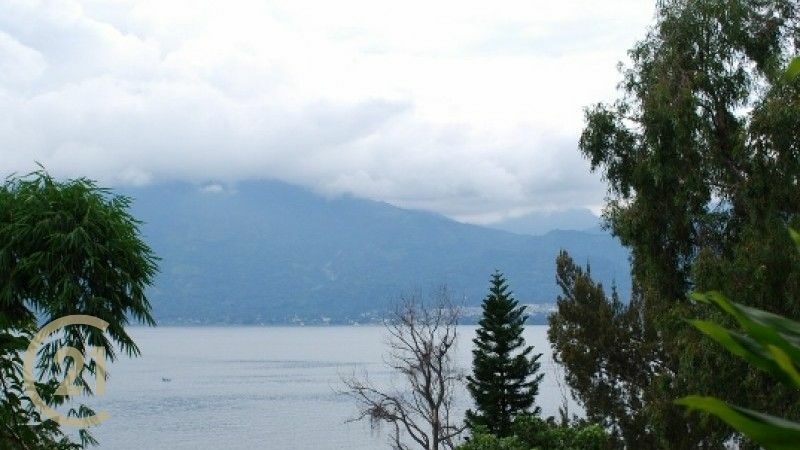 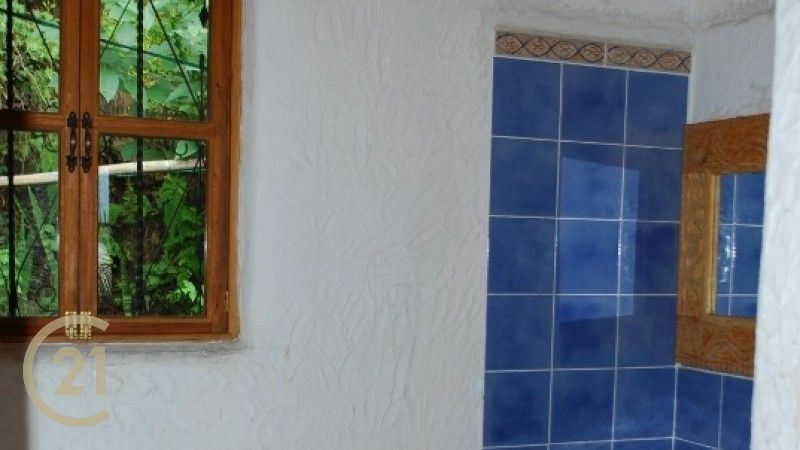 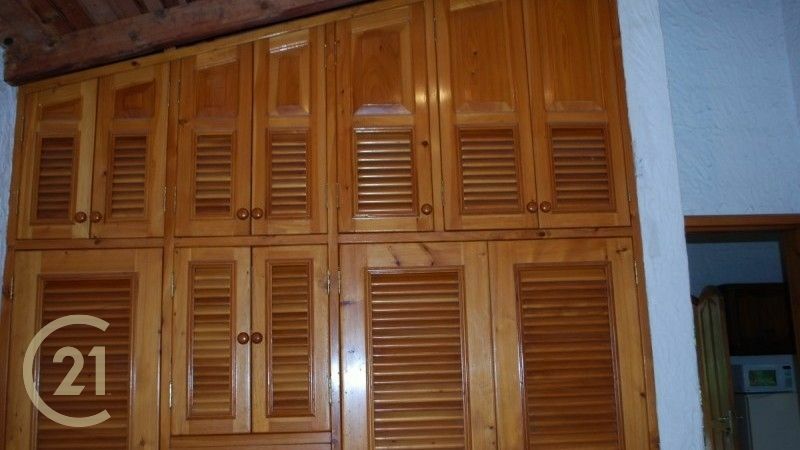 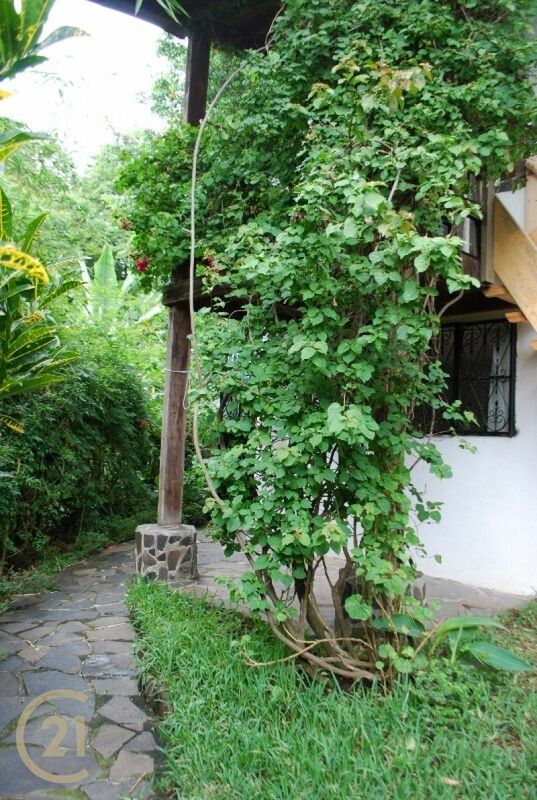 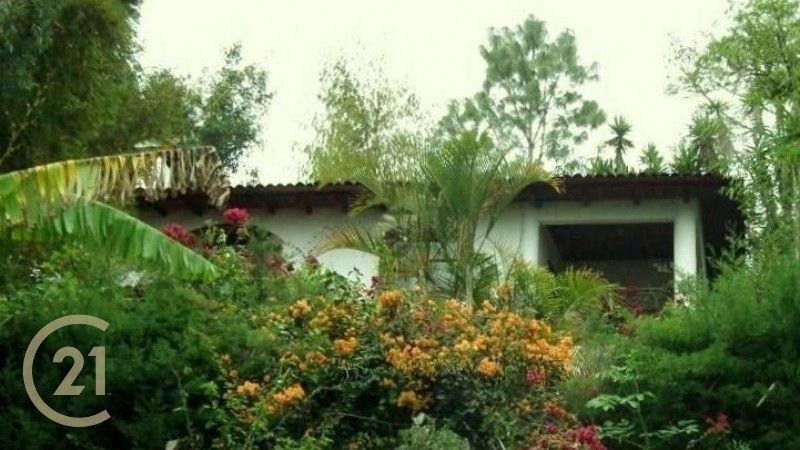 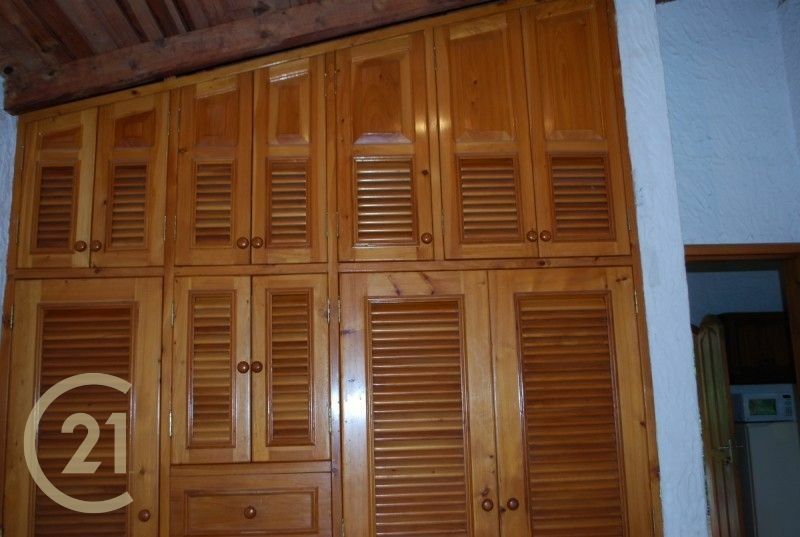 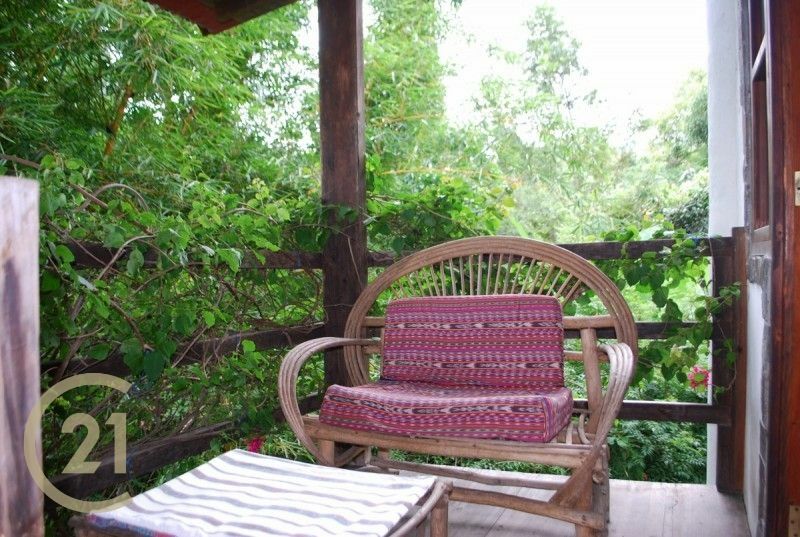 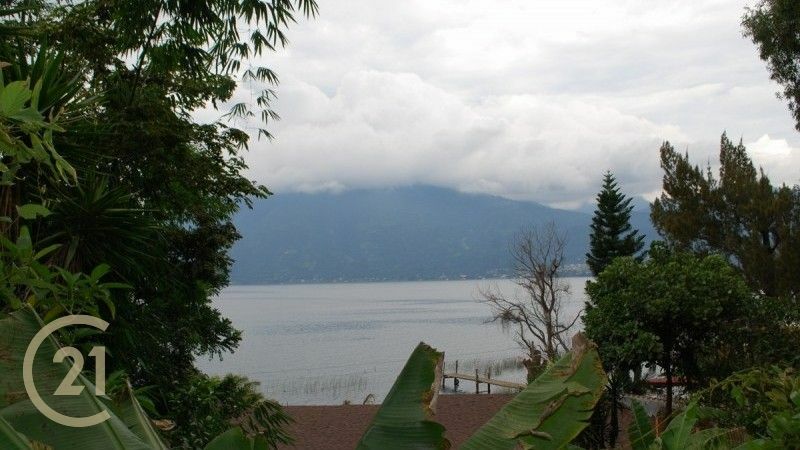 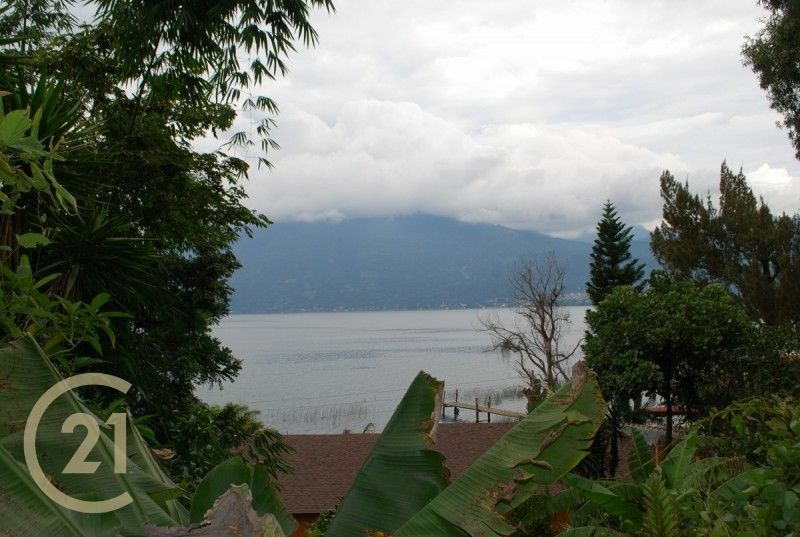 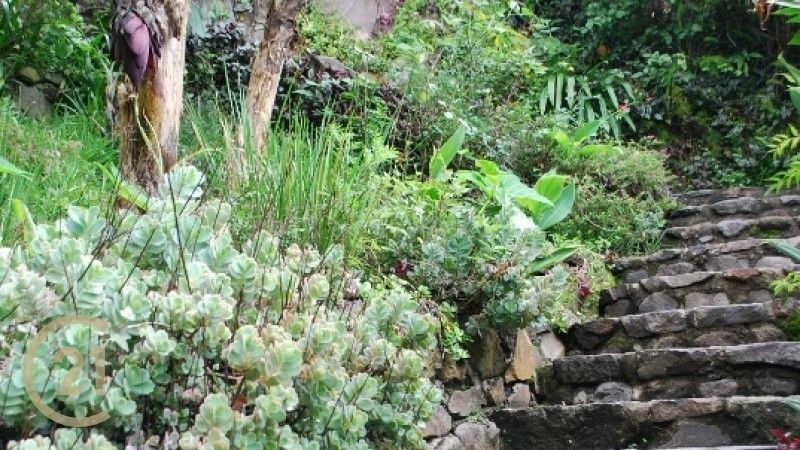 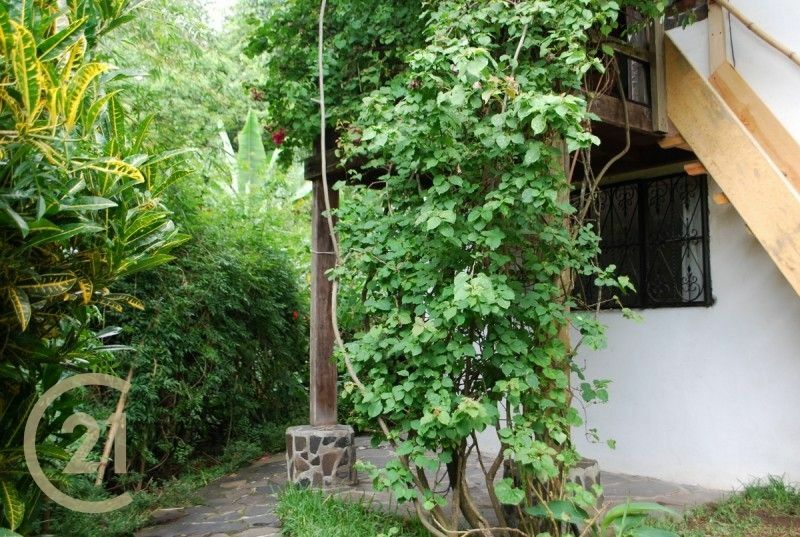 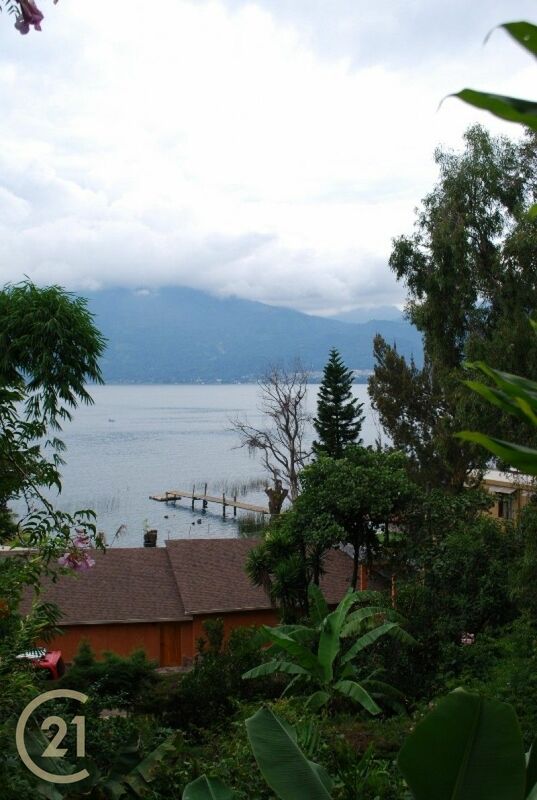 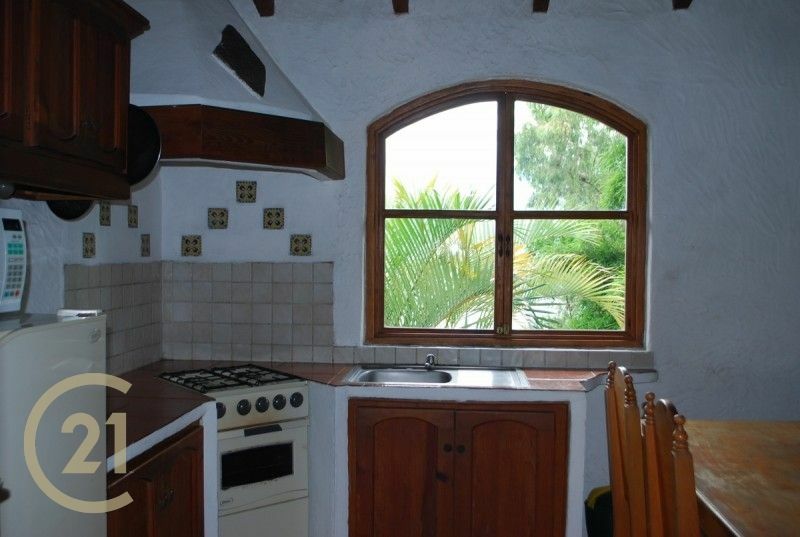 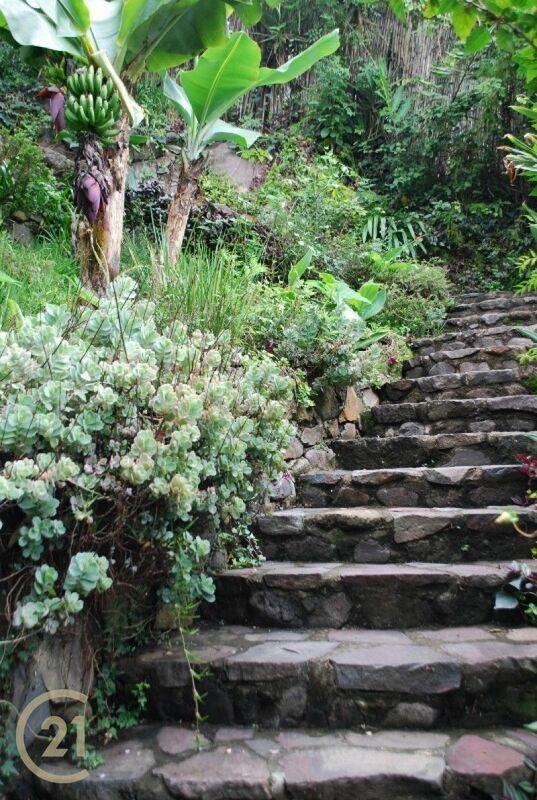 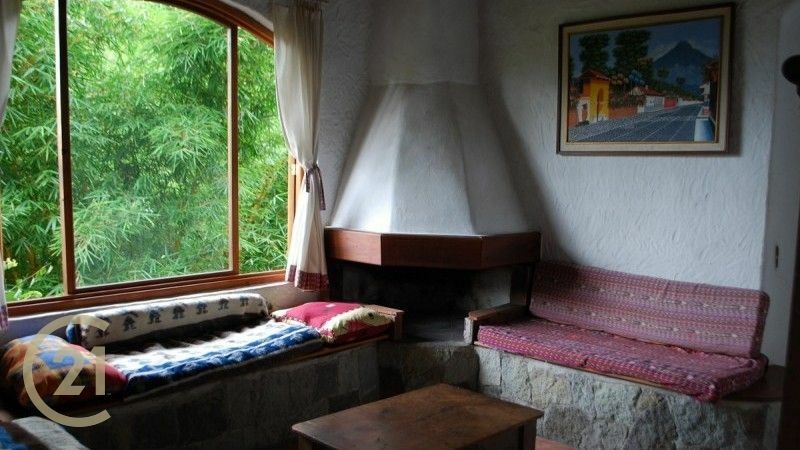 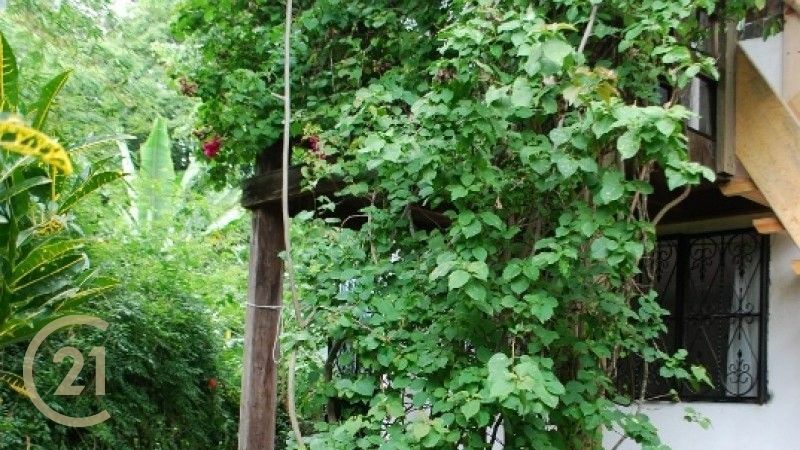 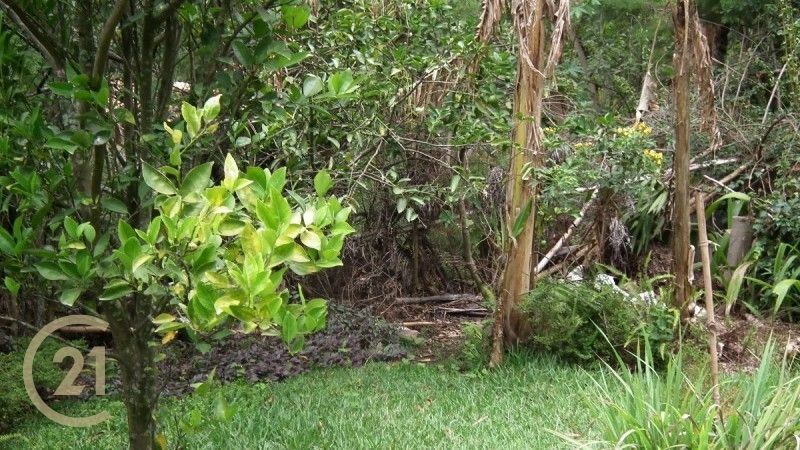 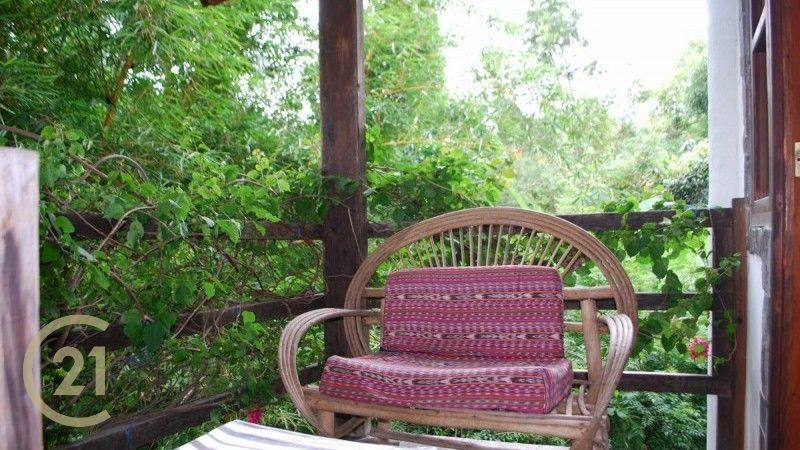 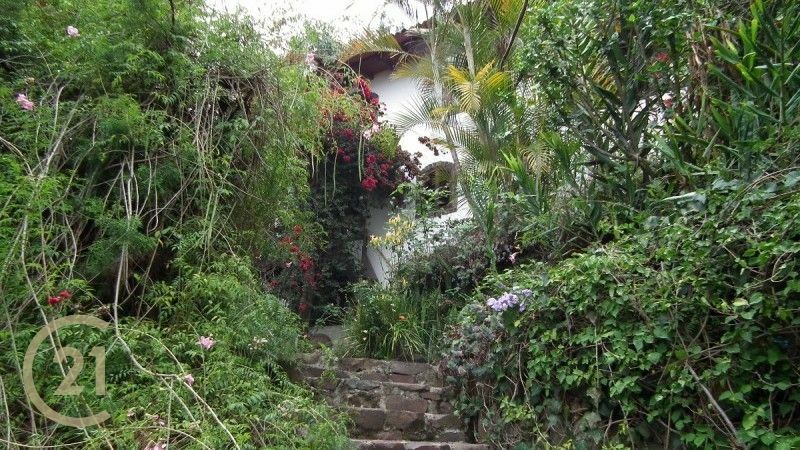 Two story house located on the quiet residential area of San Marcos la Laguna, 50 meters from the lake with boat access via the public dock. 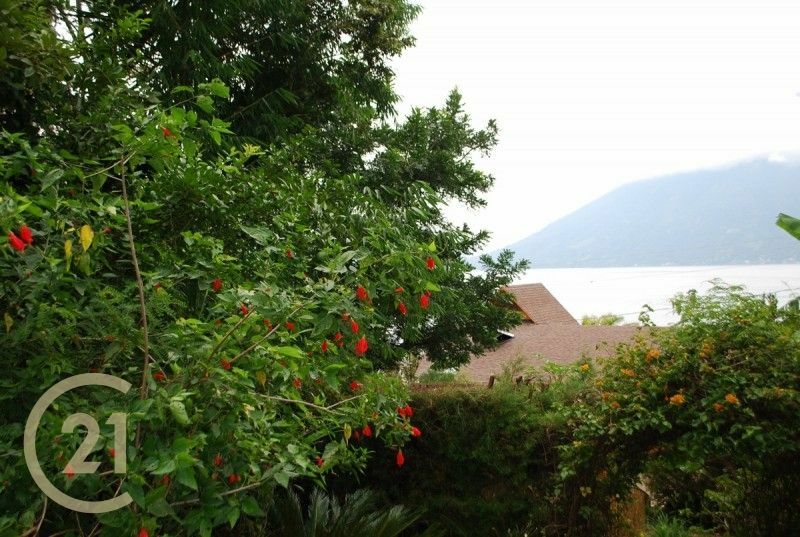 Two-story house located on the quiet residential area of San Marcos la Laguna, 50 meters from the lake with boat acces via the public dock. 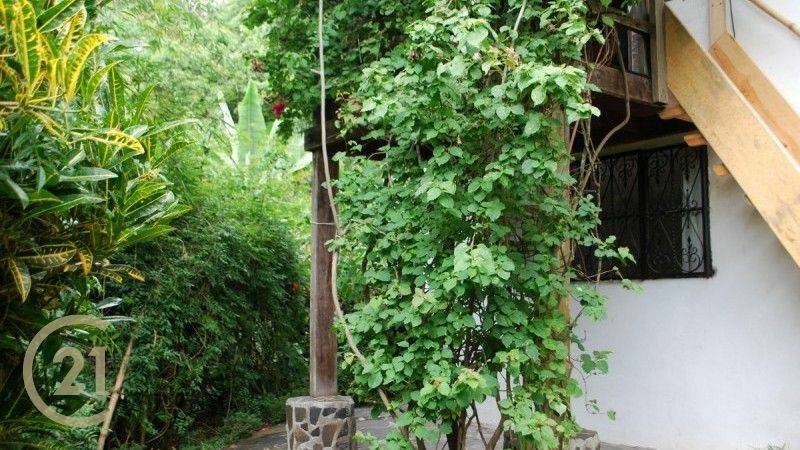 Four well ubicated rooms with spacious cypres wooden closets, 3 complet bathrooms, cozy living and dining room with fireplace, full equipped kitchen and an inviting balcony perfect for spend the evenings. 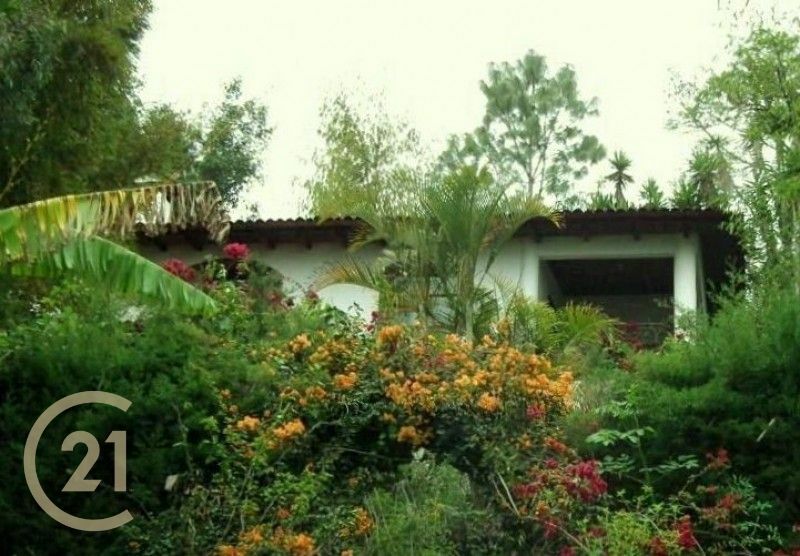 Large garden plenty of ornamental plants and fruit trees. 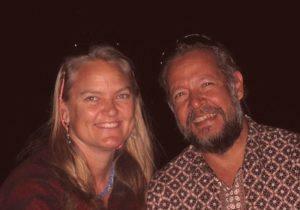 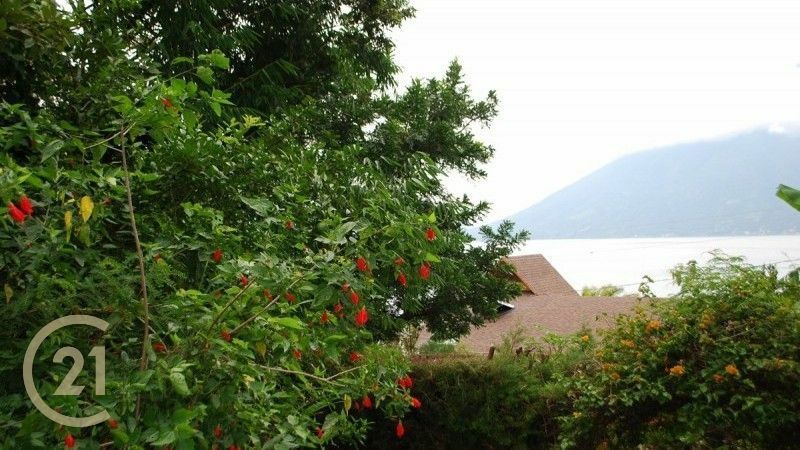 Views of the lake and volcanoes from many points of the property. 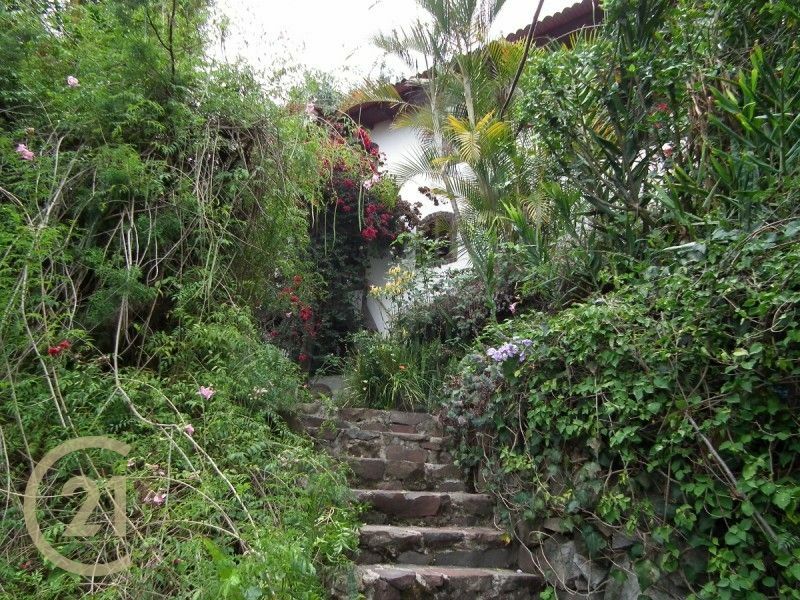 Additional access to the second floor from the garden.